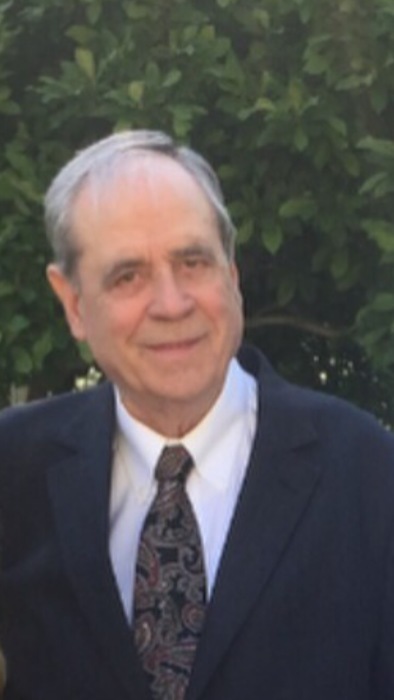 Thomas Lester Baker, 75, a resident of Brandon, MS went to be with the Lord on Tuesday, December 4, 2018. He was a loving husband, father and grandfather. Preceded in death by his parents Otis and Frances Baker and his beloved brother Hubert “Duck” Baker. Mr. Baker is survived by his wife of 52 years, Edith “Merle” Baker, two children: Missy McKee (husband Jack) and Brent Baker (wife Lori). He leaves behind 4 grandchildren: Davis McKee, Maddie McKee, Reece Baker and Grant Baker, brothers Jerry Baker and Walter “Boo” Baker. Tom was born in Brandon, MS on August 26, 1943 to Otis and Frances “Sebren” Baker. After attending Brandon High School he joined the United States Marine Corp in 1961. He served his country proudly in the Vietnam War. He grew up hunting and fishing with his 3 brothers and later shared these passions with his grandchildren. He worked for 30 years with Bell South (AT&T) and built many close relationships before retiring. Tom was well known for his leadership teaching Sunday school at First Baptist of Brandon and coaching Softball for many years. Each of his grandchildren were very special to him and endearingly referred to him as “Bobo”. He treated his nieces and nephews and their children as though they were his own. His love and generosity touched many. Tom was always a social and interactive person as his story telling buddies at the Pelahatchie Bay will contest. He was an honorable man that is loved and will be missed by many. Visitation will be held Thursday, December 6, 2018 at 5pm until 8pm and beginning at 11 am Friday, December 7, 2018 at Ott & Lee Funeral Home in Brandon, MS. Funeral services will be at Ott and Lee Funeral Home in Brandon, MS at 12pm followed by the burial at Oakdale Cemetery. Memorials may be made to the Wounded Warriors Project at 855-448-3997 or P.O. Box 758517, Topeka, KS 66675-8517.